In a digital world where everyone looks online to learn more. We are finding more and more people are understanding the importance of having an up to date and engaging LinkedIn account. 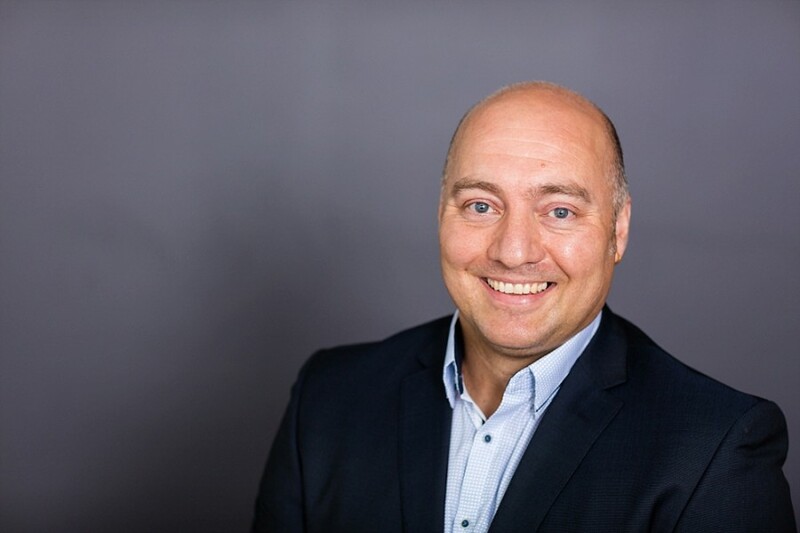 We know the importance of having a great profile portrait to help standout in a saturated market but we thought we’d ask Sam Bell from Runway Digital what else we can do to stand out on LinkedIn. 1. Look engaging! From a warm, engaging photo to your tagline (to the right of your photo) to your summary and beyond, use words that’ll have readers stay and want to read more. Especially the first few sentences. Be bold, be interesting! 2. Get into your readers’ shoes! What are people looking for when they search for someone with your skills? Update your tagline and Summary so it includes words they’d search for in Linkedin and throughout your profile write to them directly. 3. Look sharp! There’s small tweaks you can make to your Linkedin so you look progressive and highly polished. From making sure the link to your Linkedin is unique, to including your presentations or marketing brochures for relevant products or services, …use Linkedin to showcase who you are right now. 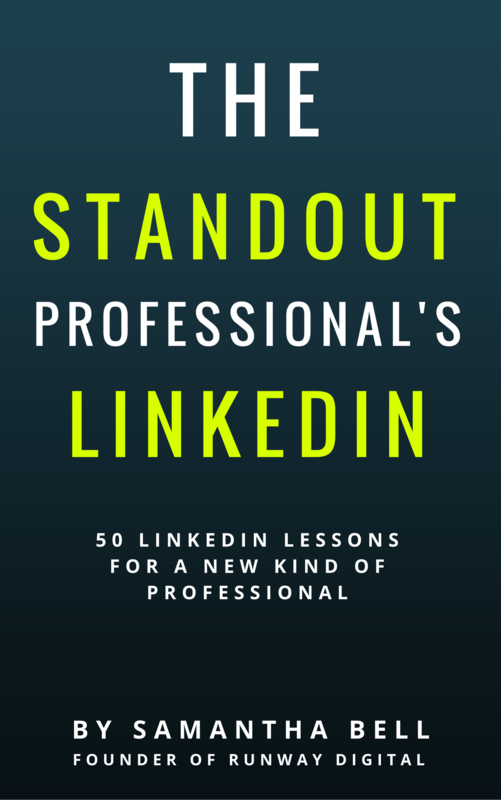 Check out Sam’s ebook which is filled with great tips and examples on standing out on LinkedIn .